In summary, I loved the characters, I loved the setting, and I absolutely loved the plot twists. 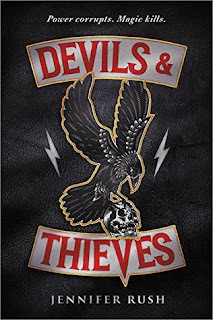 Devils & Thieves did not disappoint and I can't wait to read more from Rush in the future. I huge thank you to Novl Books and Little Brown Books for Young Readers for sharing this book in exchange for an honest review. 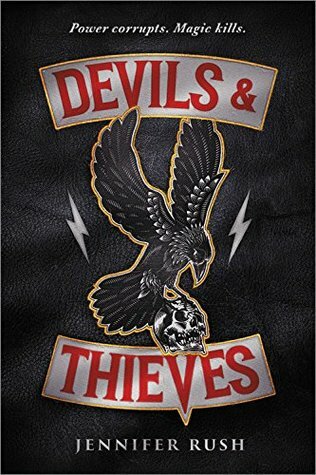 I would recommend this novel to readers who enjoyed the Beautiful Creatures series and readers who enjoy YA fantasy novels.